He became the first New Zealander to win the world professional single sculls title when he beat Australian Charles Towns on the Parramatta River in Sydney, by five lengths in 1907 covering the demanding three mile course in 20min 45sec. 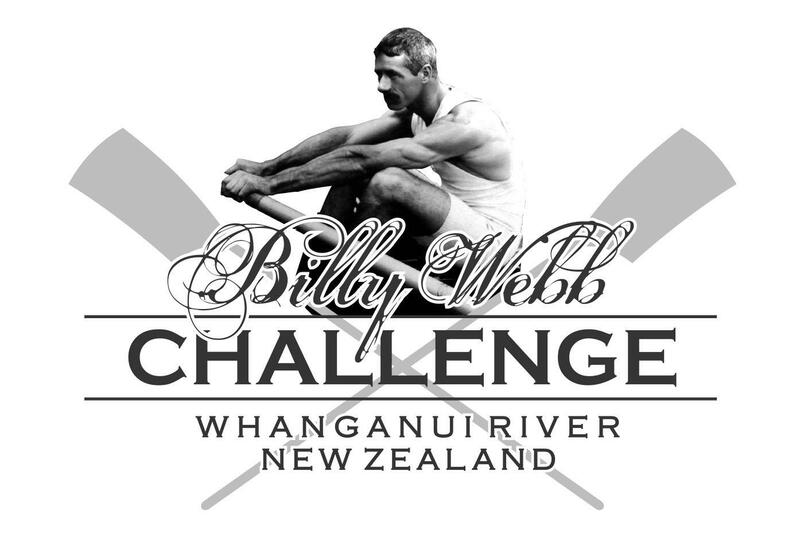 Webb, who won 1,000 pounds for his Sydney victory, defended the title by two and three quarter lengths on the Whanganui River in 1908 against twice Australian champion Richard Tressider, before 25,000 spectators including premier Sir Joseph Ward. Webb, who rowed for the Union Boat Club, won the NZ amateur singles in 1903 and 1906, the NZ amateur doubles in 1905 and 1906 and the NZ professional singles in 1915.